Deep Waters: Sammy Greene #3 is a Finalist! It’s an embarrassment of riches these days. 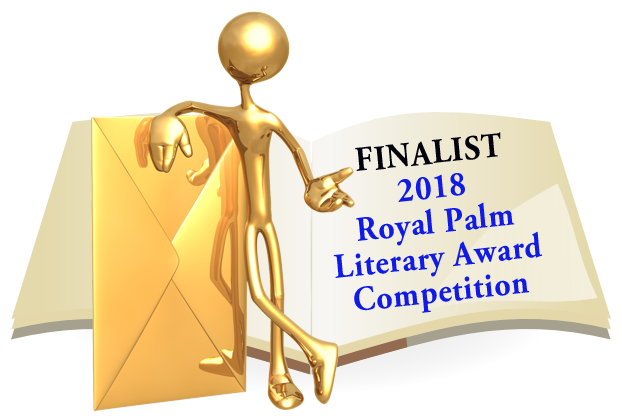 Just as my new medical mystery/thriller Silent Survivor is about to be released tomorrow, I received notice that the latest Sammy Greene novel Deep Waters is a Finalist for the 2018 Royal Palm Literary Award in the unpublished thriller category. In Deep Waters, radio talk show host Sammy Greene is between jobs and she’s turned down a marriage proposal from long time boyfriend, Reed Wyndham. She travels to Greece for a little R&R, but ends up risking her life helping ex-New York cop, Gus Pappajohn, solve a murder, as together they search for an ancient Acropolis treasure – the lost statue of Athena. Co-written with Linda Reid, this one is expected to be published by the end of this year or in early 2019. We’ll keep you posted!! USA Book News named “Dead Air” by Deborah Shlian & Linda Reid hottest new thriiler of 2009. “Dead Air” will be out in hardback and Kindle in December. Join the authors in Los Angeles for the book launch party: Saturday, December 5th at the Mystery Book Store in Westwood.